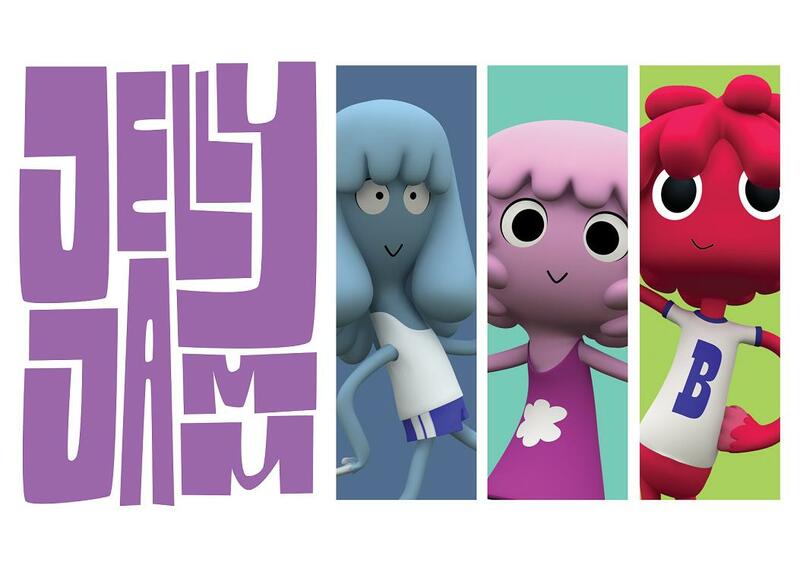 Jelly Jamm is an animated musical comedy show about a gang of friends living under the rule of a benign, yet luna-tan-ical King, on a remote planet called Jammbo where creatures, plants and even the wind express themselves through tunes. (It sounds weird to me, too.) The show was created — and is being produced — in Spain for a European audience, but it has an all American writing team. As of late 2010, I’m happily on that team, with three scripts done and more in the works. Here’s an interview with the super-cool crew at Vodka Capital, the Spanish company producing Jelly Jamm. Unfortunately, I don’t speak Spanish (even though I studied it for eight years), so I have no clue what they’re saying. Are they talking about me?